Angie has lived in Cullman all of her life. 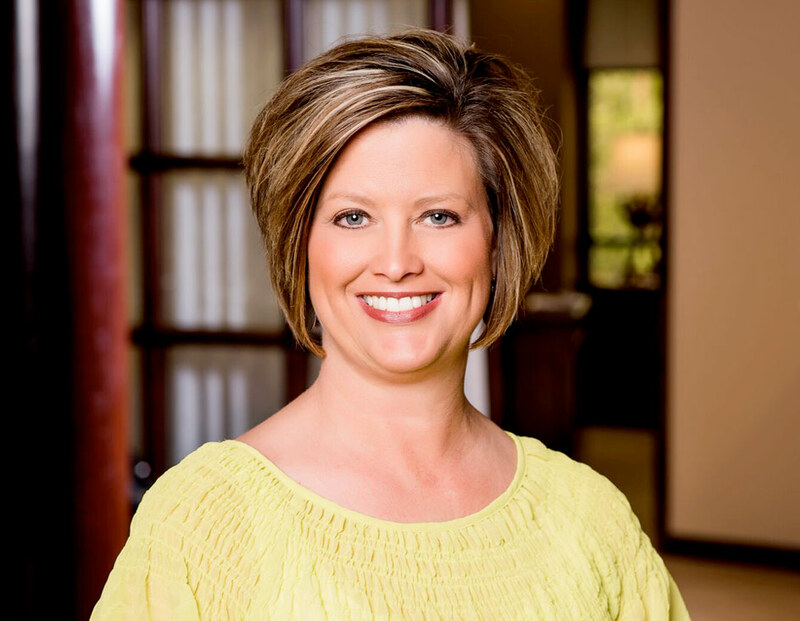 While attending Wallace State in Business Management, she started working part time at a bank in 1992. She was majoring in the medical field but enjoyed the banking environment so much that she decided to change her major and stay at Merchants Bank. I think that by having local lenders, we are able to base the decision not just on bank guidelines, but on how well we know the consumer or business. By being local we know more about the consumers’ needs and how they handle their finances. I really care about my customers’ needs. I strive to give the best service I can possibly give. I try really hard to understand what my customers need and I try to do my best to help them out. The Merchants Way to me is how we treat our customers. I think that our customer service sets us apart from any other bank. I love to interact with my customers on a daily basis. By working at a local branch and seeing the same customers come in, each customer seems like family. I enjoy reading, spending time with family and camping. I volunteer at Fairview School – Adopt A School and served as President of Fairview High School’s Diamond Club. I also serve on the Rachel’s Challenge Community Committee.